You can book a bunk / on our classic yachts for cruises or regattas. Sailing knowledge is not required but you are able to improve your sailing skills. 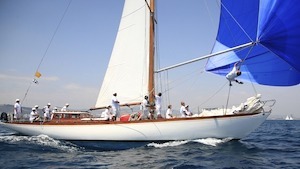 On many of our yachts you will learn how to lead a yacht and sail it by yourself – i.e. on “Peter von Seestermühe ” sailing area North sea, Baltic sea or Atlantic ocean. 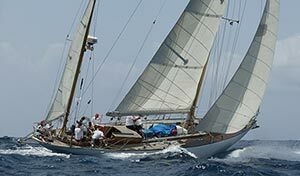 For regattas in the western Mediterranean you can join the classic Yacht Yanira on many classic yacht regattas.